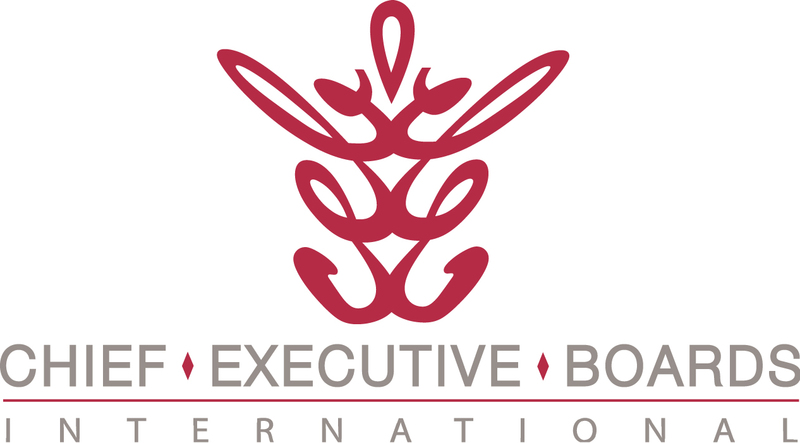 Chief Executive Boards Blog: Do You Own a Business? Or Are You Self-Employed? Do You Own a Business? Or Are You Self-Employed? Lots of people who say they own a business are really self-employed. They own a job. 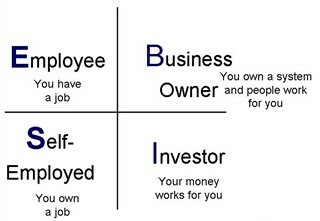 In his book The Cashflow Quadrant, author Robert Kiyosaki defines owning a business as "You own a system and people work for you". I was recently speaking to a group of early-stage business owners and some people thinking about starting businesses. We were talking about leverage -- the practice of getting high returns from less-expensive resources. When you use the term leverage in business, the first thing people think about is financial leverage -- you buy a machine that returns 25% on your investment, and you do it with money you borrowed at 6% interest. Do that over and over, and you've leveraged the use of someone else's money into a handsome fortune. Leverage also applies to people. You buy someone else's heartbeats to do something you'd otherwise have to do yourself. In what job do you hire that first person? To relieve a bottleneck. Find the thing that's constraining your business from growing, and hire someone to fix that problem. In the case of a self-employed person I recently met, his problem is the usual roller coaster of sell-deliver-sell-deliver. You can't sell while you're delivering the service, and you can't earn revenue while you're selling. In this case, the delivery process is pretty simple -- requiring only basic carpentry skills and maybe 2-3 days of training. The selling process isn't very complicated, either. Perhaps a 1-2 week learning curve for someone with some basic sales skills, practicing a sales cycle measured in days, not weeks or months. Find someone who can do it, and he'll be earning commissions his first month. If he can't do it, find someone else who can. Set the commission structure so that the house (the business) earns 4x+ more than the sales person. The critical success factor in business ownership is finding other people who can do things you're now doing yourself. They don't have to do them as well as you can -- that's rare, in fact. If their ability is only 60%-80% of yours, just scale the compensation accordingly and you're still making money. Then what do you do with your time? Work on your business instead of in it. Look for the next bottleneck to your growth and then hire a person to do that job. Sooner or later you hire a General Manager who can supervise all these folks and you can spend the majority of your time working on the business to make it better and more self-sufficient, vs. in the business, which usually keeps it from growing. Find the best and highest use of your time, and focus your efforts there. What are you doing to leverage your best and highest use? Click "Comments" below and share those ideas with others.